A partner at US law firm Finnegan, Donald Dunner has established a reputation as one of the leading IP litigators in the world. 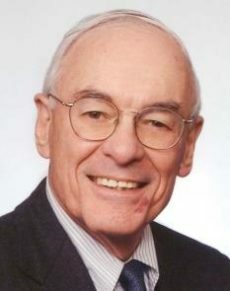 Serving as chairman of the Advisory Committee to the US Court of Appeals for the Federal Circuit, Dunner was instrumental in establishing the court and drafting its rules of procedure. A member of the American Academy of Appellate Lawyers, Dunner previously served as chair of the American Bar Associations Section on IP Law and as president of the American Intellectual Property Law Association.